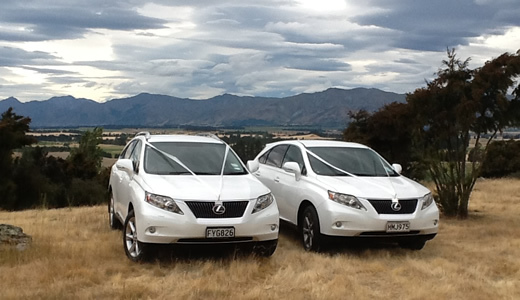 Simplify your wedding transport requirements with Drivewright Services. We have available 2 x Lexus SUV vehicles which are both white. We can provide transport for the wedding party on the day, as well as airport shuttles for the wedding party and guests. Bookings are essential and we have a 2 hour minimum hire period. Contact us for airport transfer costs.